Asking or answering what if questions can sometimes be fun. 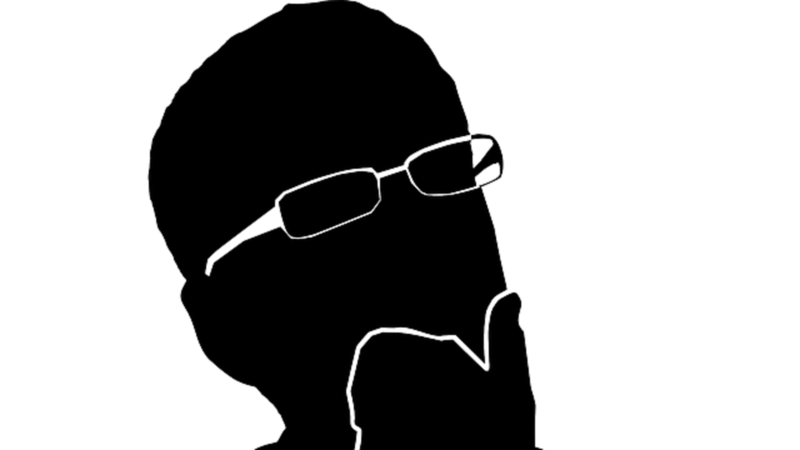 For example, what would you do if you won several millions of dollars in the lottery? Coming up with an answer is a more thought provoking exercise when the question addresses your families emotional and financial peace of mind for surviving the “what if” crisis with planning that can be implemented before the “what if” ever happens. Most clients have some form of life insurance to provide their loved ones with enough funds to continue on after they have died. It is no surprise, therefore, that most think if it as death insurance. We believe that if life insurance is going to also help you and your family survive and thrive while you are living, and life happens, it must contain “LIVING BENEFITS”. Does your coverage include that feature? 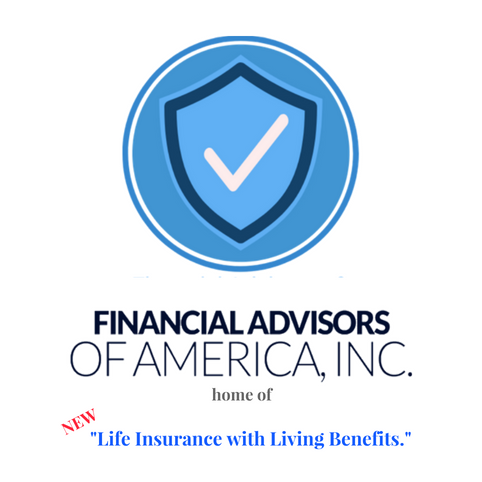 financial adivsors of america inc.
financial advisors of ameirca inc.
financial advisors of america inc.
© 2019 FINANCIAL ADVISORS OF AMERICA, INC.
Get Life Insurance with Living Benefits Quotes!